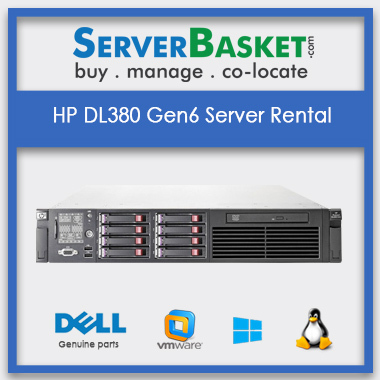 We are the top best Rental Server dealers of all models within your IT budget. We accept all secure payment gateways via credit card/ debit card, cash on delivery, online banking and PayPal, EBS options. 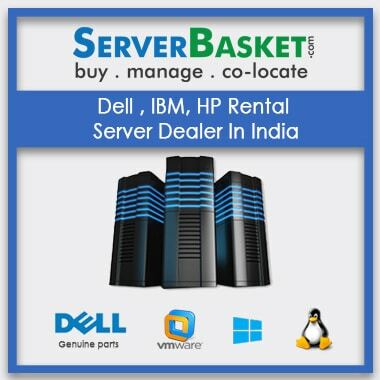 once you order our rental hp, dell, IBM server We provide easy instant shipping to all locations across India i.e in all the metropolitan cities like Hyderabad, Chennai, Bangalore, Pune, Noida, Mumbai, Gurgaon, Jaipur, Lucknow, Noida, Gurgaon. 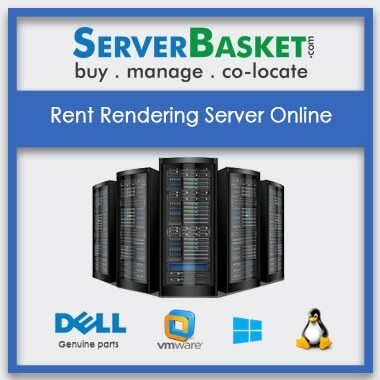 I purchased Dell Rental Server from Server Basket and it is at low cost within my estimated budget. 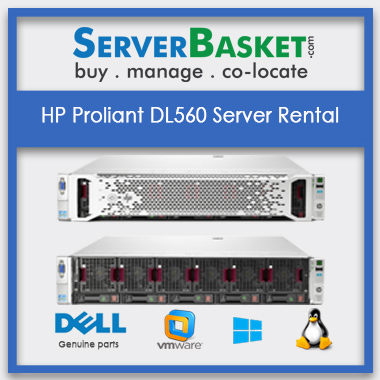 What brands of servers do you offer? 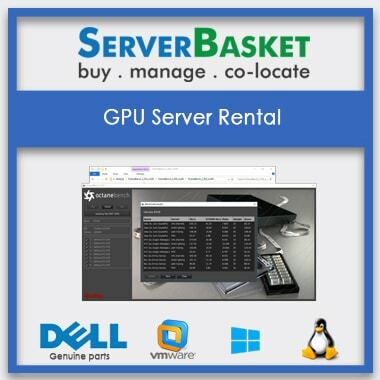 Do we get the discount for the server? 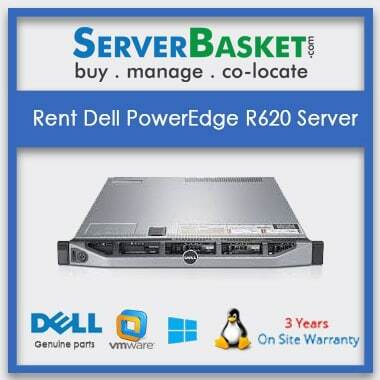 Yes we get the server at a very price compared to any other dealers in the market. Do we have an option of instant delivery? Yes we do have an option of instant delivery.You can request the sales person for it.